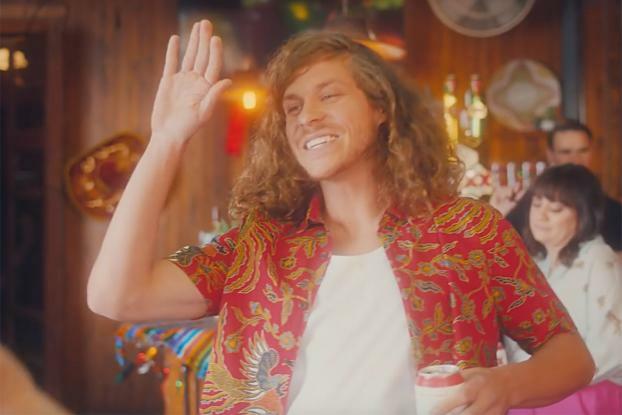 Dos Equis has teamed up with Funny or Die this year to celebrate Cinco de Mayo, with a couple of humorous videos starring actor Blake Anderson. 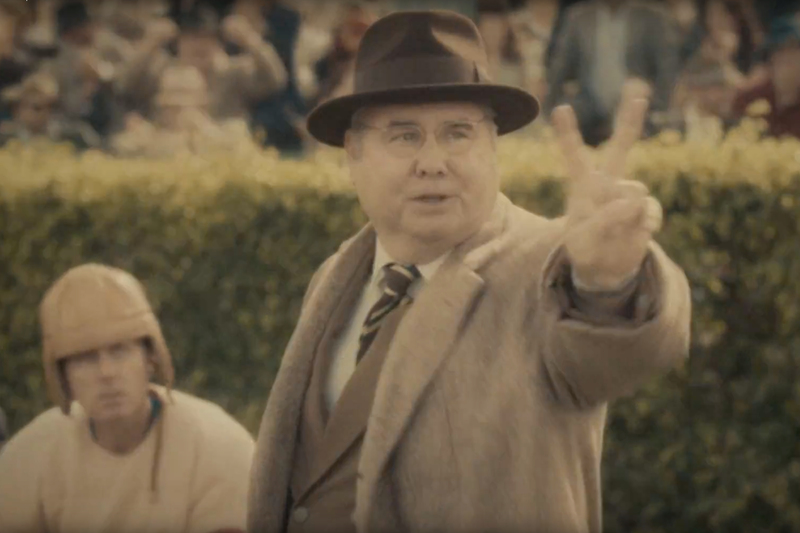 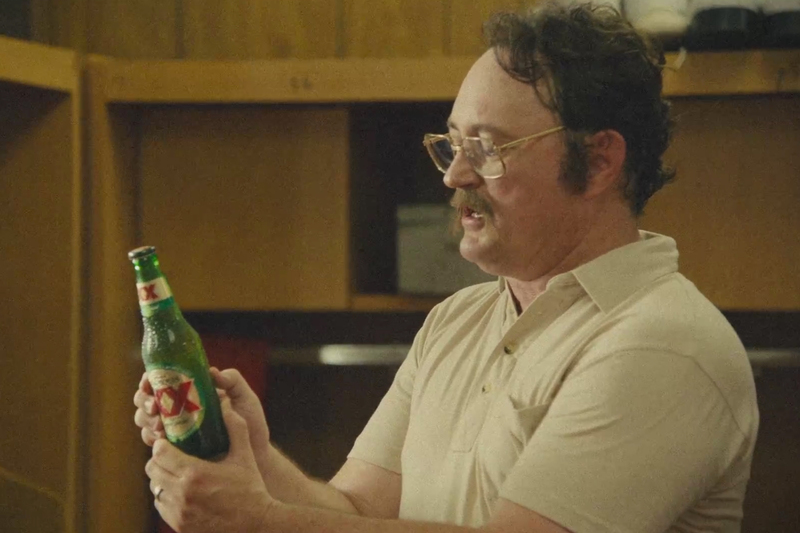 Created by Droga5, the films promote the brand's limited edition "Cinco Equis" cans for Cinco de Mayo--the joke being that it's basically the same Dos Equis beer with three more Xs on each can. 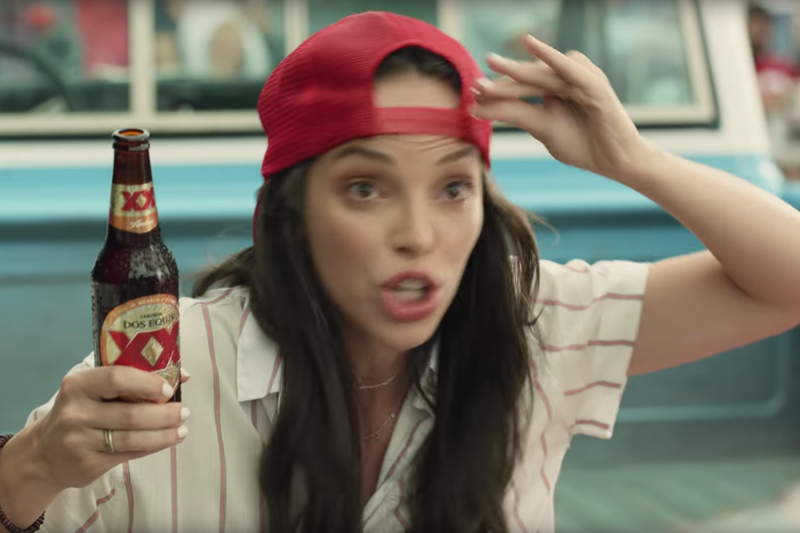 The films are done in an '80s parody style with a synthed-up jingle (think Coke ads of that era) with people dancing on beaches, aviator shades and more, and Anderson inserting some foul-mouthed injections into the sunkissed fun. 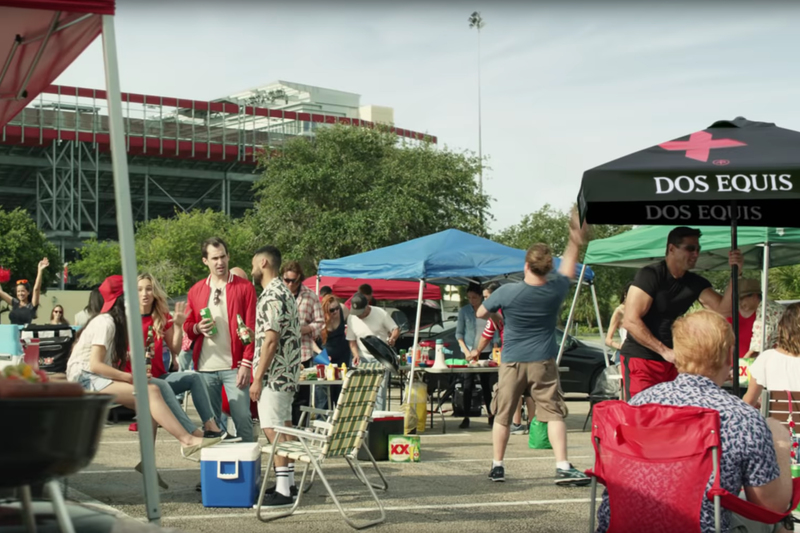 While it's reasonably funny, we still miss the old Dos Equis advertising like its clever Dos de Mayo campaign-- even if Astral Tequila is doing its best to keep that going.